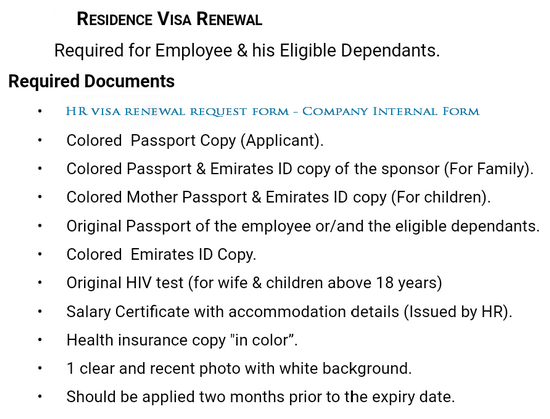 Every 3 years, expat ADNOC employees need to apply for their residence visa renewal. In the following article I will give you all the necessary details to successfully complete the process. 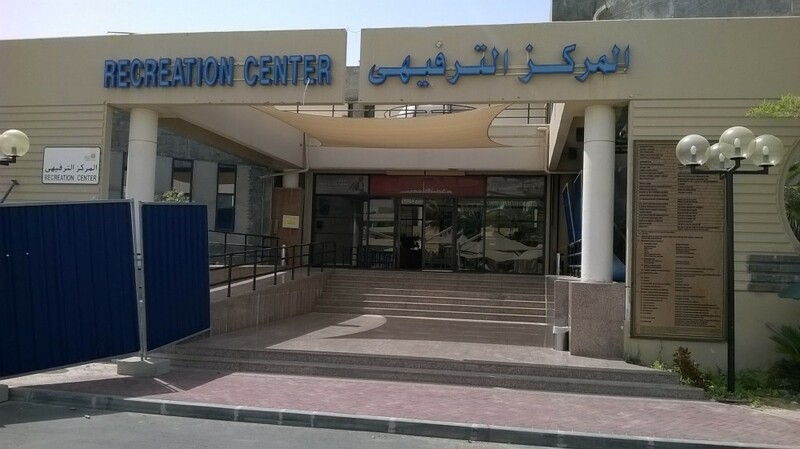 In Ruwais, you can get all of the above mentioned documents except the HIV test result(s). For colored copies i recommend going to the book shop in the central market. Additionally, you can ask the staff to scan your documents and send the files to your email for other future purposes. Kindly note that Ruwais Housing is broadcasting the World Cup matches at recreation cinema starting from 12th June. To find the attached Ruwais Housing announcement and the World Cup schedule (UAE time) please continue to read. 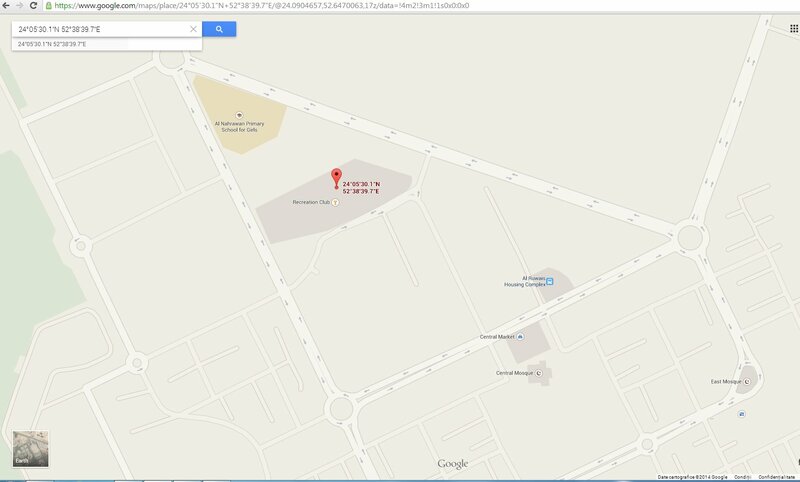 This article will provide information about the Ruwais Internal Bus system, schedule and routes. 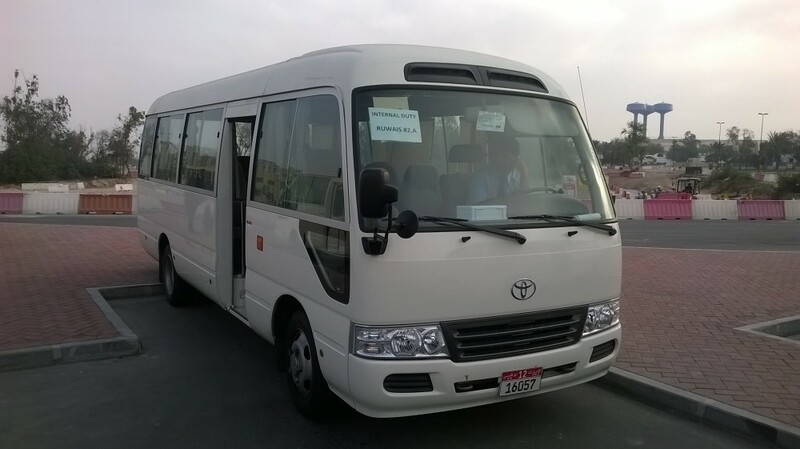 The Ruwais Internal Buses provide public transportation on the main roads of Ruwais #1, Ruwais #2, Ruwais #3 and Ruwais #4. Due to ongoing road works, certain routes may be temporarily changed, but they will not divert much from the main roads. There are 2 buses for each area : A & B. 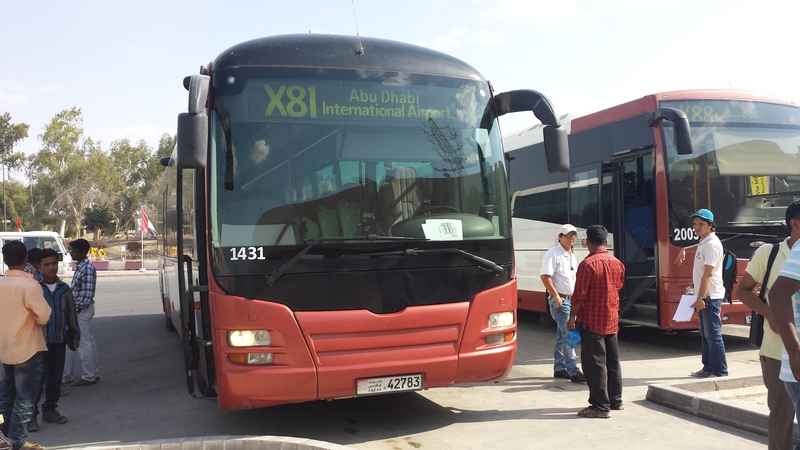 The following picture is of Bus A for Ruwais #2. To find out the working schedule of the busses (and much more) please continue to read.